Property listed by Joe Stan Properties. Please, send me more information on this property: MLS# 8496398 – $1,050,000 – 1305 W 29th St #a Unit A, Austin, TX 78703. 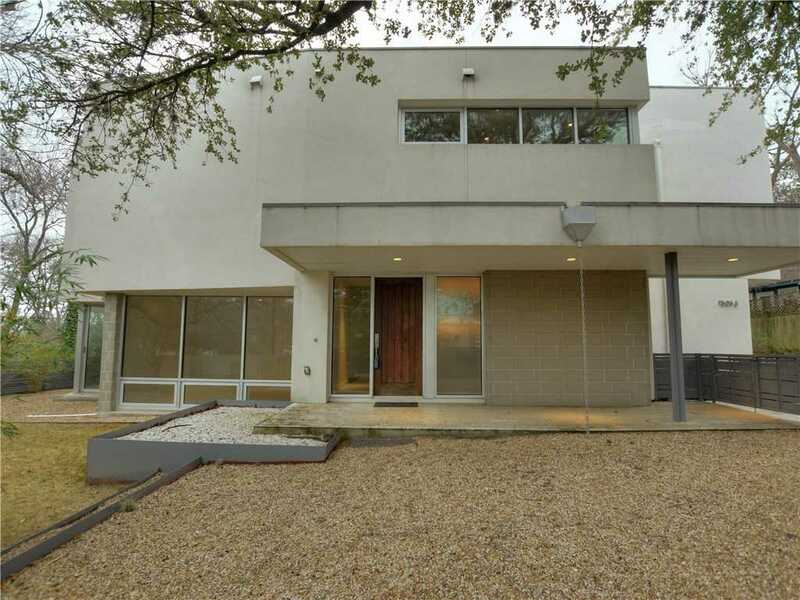 I would like to schedule a private showing for this property: MLS# 8496398 – $1,050,000 – 1305 W 29th St #a Unit A, Austin, TX 78703.